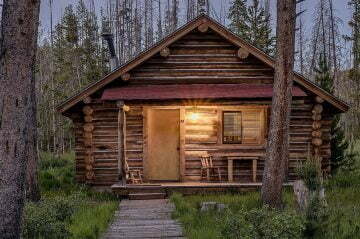 Our cabin rentals in Idaho are popular with guests looking to get the full secluded Redfish Lake experience. 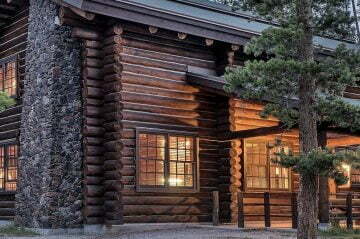 Each of our cabin rentals sleeps anywhere from four to eight people and has between one and three bathrooms. 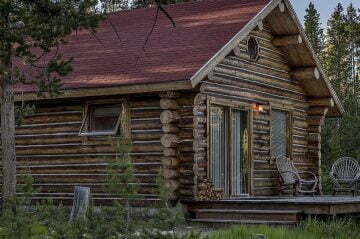 Our largest Creekside Cabins sleep eight people and features three bathrooms, perfect for a large family getaway. 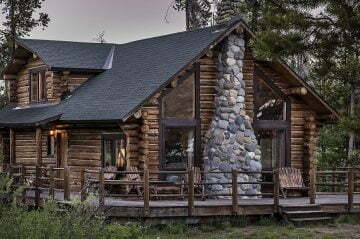 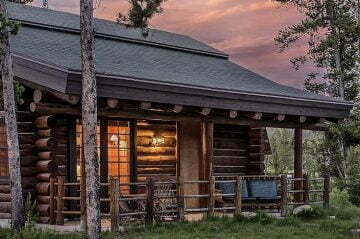 If you’re looking for a spacious cabin for your Honeymoon, our Honeymoon Cabin is a perfect option for a romantic getaway cabin in Idaho. 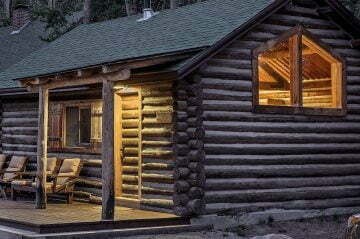 Each cabin features a fireplace and either a refrigerator or full kitchen.